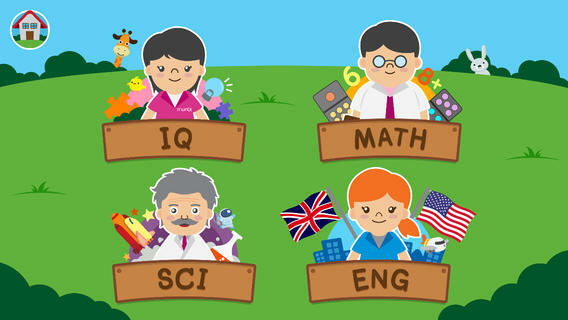 Taamkru is a Thai-based e-learning platform for kindergarten children. They have recently been awarded with the ‘Most Promising Starup’ award at the tech conference Echelon 2014. Taamkrus iOS app main focus is to make learning easy and fun for children. Their idea came from the sense of shame the owners felt when Thailand was ranked near the bottom for education amongst the ASEAN countries. Taamkru’s attempt is to fix the national problem with an innovative solution. A superior alternative to existing children workbooks. The forming judges of the competition were formed by Dave McClure, Founding Partner 500 Startups; Stefan Jung, Partner, Monk’s Hill Ventures; Yusuhiko Yurimoto, President and CEO, Global Brain; Edgar Hardless, CEO, SingTel Innov8; Kuan Hsu, Principal, GREE Ventures; Min-Kin Mak, Head,; and Vispi Daver, Partner and Co-Founder, Unicorn Venture Capital. Despite Taamkru’s success there were two other awards given to startups which also hold a great potential, these being; the Peoples Choice Award, which went to Hong Kong-based Ambi Climate, and the Global Brain Award Taiwan’s iChef. Ambi Climate is a smart air-conditioning system which delivers personalized indoor settings from the owners Smartphone. On the other hand, iChef is a point of sale system that helps restaurant owners and their employees serve a better customer experience. In the future, the firm will look towards opening an office in Singapore and expand across Southeast Asia, beyond its home market Thailand.